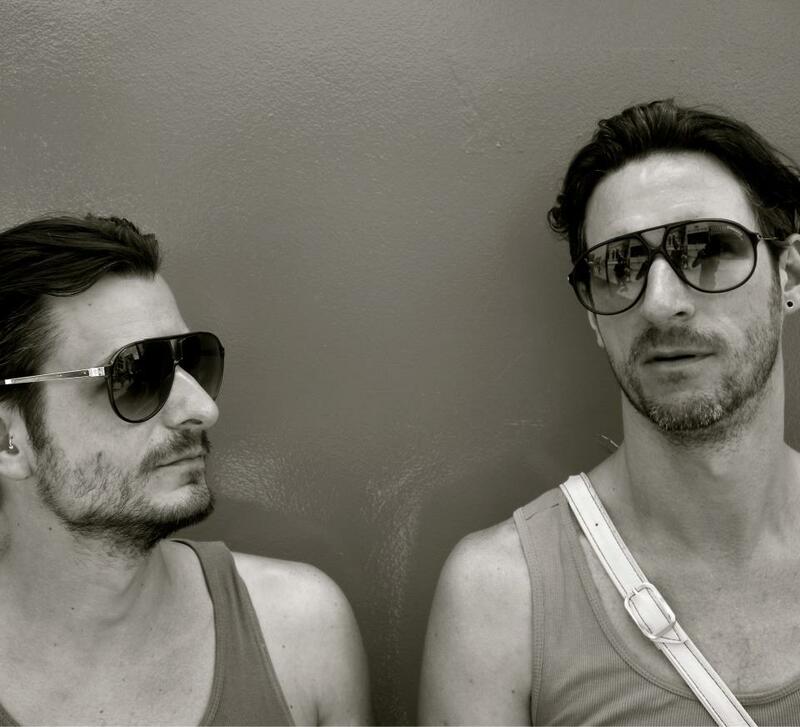 The Berlin duo of Sebo & Madmotormiquel met years ago at a house party; these days they make their own house music and run an imprint together, URSL. The label is also home to similar artists like Lakepeople, Frag Maddin and Edgar Peng. You can listen to their EB Radio Session tonight on FluxFM, starting at 10pm (CET). Tune in through terrestrial radio or, if you’re outside Germany, head to the stream. Miss it? You can catch up with the first hour through FluxFM’s on demand feature from Friday, while the DJ mix will be up on EB a few days later.